BMW knows the X4's audience, and has delivered what they want. 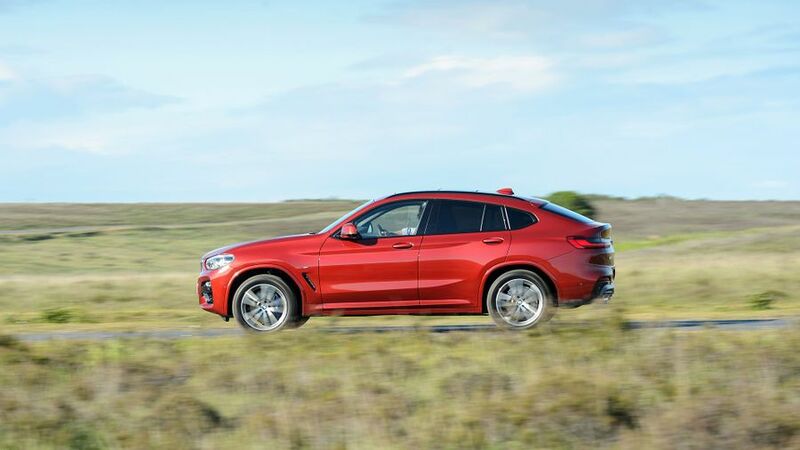 The X4 looks sharp, is sporty to drive (certainly on the optional adaptive suspension), and more practical than you might think from the coupe-like profile. Most engines are efficient and economical – especially the 20d diesel – without sacrificing punchy performance. You get M Sport style, but with low running costs. The 20d diesel engine combines efficiency and punchy performance. Fast, but expensive to buy and run. Interested in buying a BMW X4? 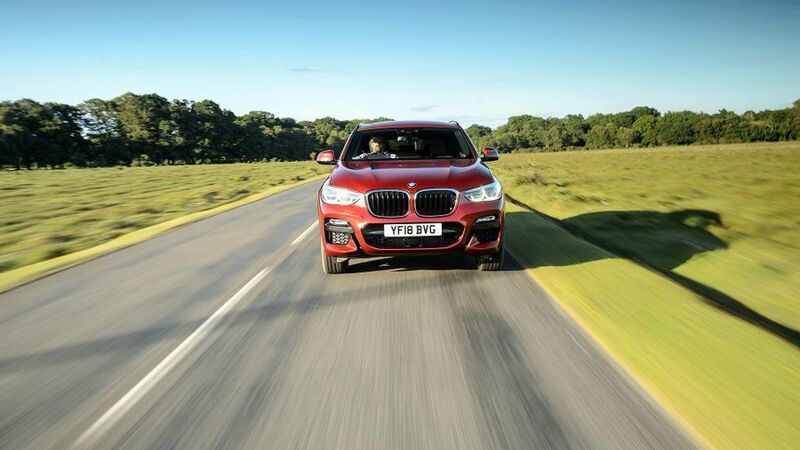 Cars like the X4 tend to divide opinion. Some think crossing the high ride height of an SUV with the sleek profile of a coupe is rather incongruous, while others love the way these cars look tough and sporty at the same time. If you fall into the latter camp you'll almost certainly like the X4. 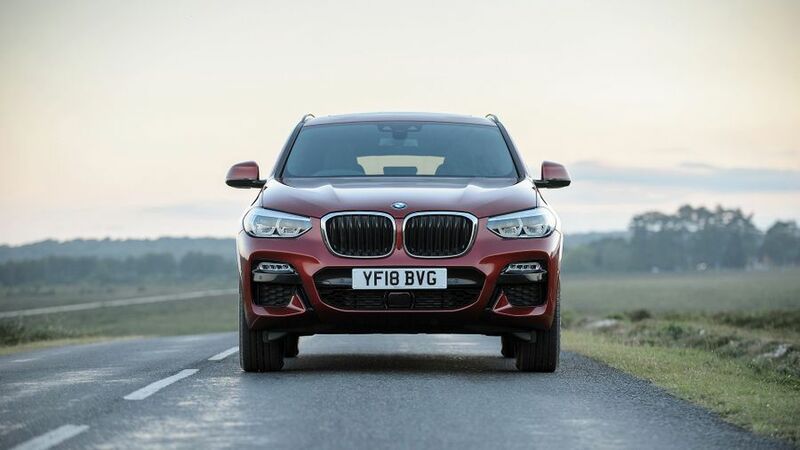 There's a clear family resemblance to the X3, BMW's more conventional mid-sized SUV, but the X4 is more imposing. The big kidney grille and angular headlights mean you won't mistake this for anything other than a BMW, and twin exhausts are standard on all engine variants. M Sport models crank up the aggression compared with the entry-level Sport model, with front and rear aprons and side skirts. The M Sport X has more of an off-roader look, with grey styling accents. It's harder to spot differences between the X3 and the X4 on the inside, but that's no bad thing as the X3's cabin is very well put together. There's an upmarket feel to everything you see or touch, and the major systems are all straightforward to control. Graphics on the touchscreen are crisp and clear, and the iDrive rotary control makes it easy to navigate through the various menus. 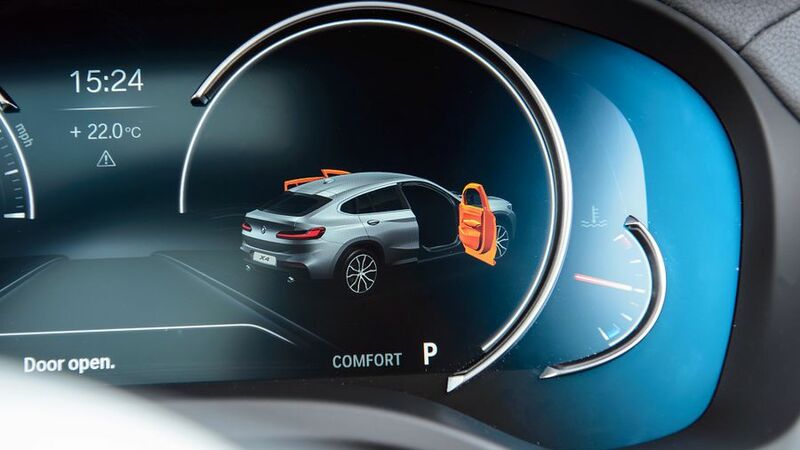 The sports seats in the M Sport models we have driven are supportive when cornering without feeling too narrow, and we found it easy to find a comfortable driving position. However, it seems a shame that lumbar adjustment is optional rather than standard. You don't choose a coupe-style SUV expecting the ultimate in practicality. 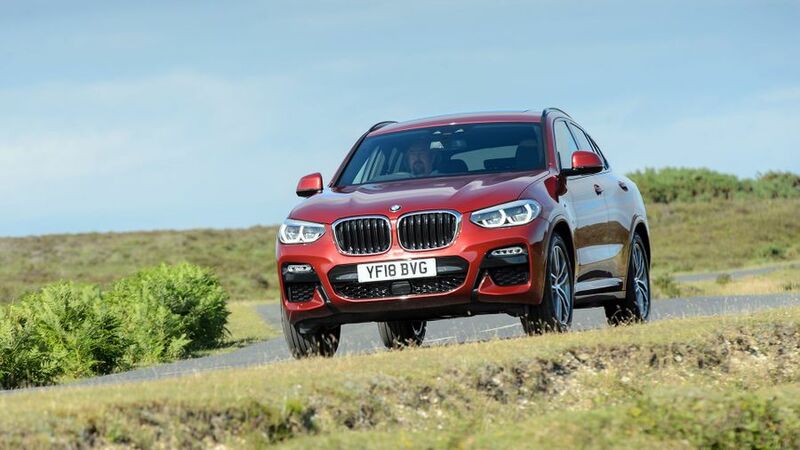 However, the compromises in choosing the X4 over a more conventional SUV aren't as great as you might think. Certainly, there's lots of space in the front, and enough rear legroom for a passenger of 6'3" to sit comfortably behind an equally tall driver. They won't have a lot of headroom to spare, though, and there is a very large transmission tunnel, so the rear seats will be more comfortable for two passengers rather than three. The boot is long and wide, although there is a slight load lip to hoist items over. With the seats upright the luggage capacity is 525 litres, which is a fraction more than a Mercedes-Benz GLC Coupe offers. 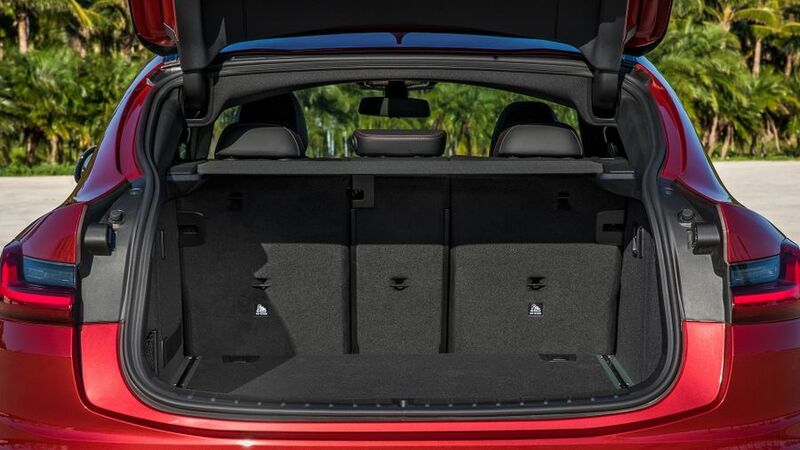 Levers in the sidewalls of the boot lower the back seats for more space, and leave an almost flat load floor. Tick the option box for adaptive suspension and you get a very well rounded car that changes personality as you cycle through the different modes. However, we haven't yet been able to drive an X4 with standard suspension to compare. Whatever adaptive setting is chosen there's a firm edge to the ride, so we'd be inclined to leave the car in 'comfort' mode most of the time. It keeps the car well controlled but filters out more of the road's imperfections than 'sport' does. The more aggressive setting stops short of being harsh, but you have to be in the right mood and on the right road to appreciate it. 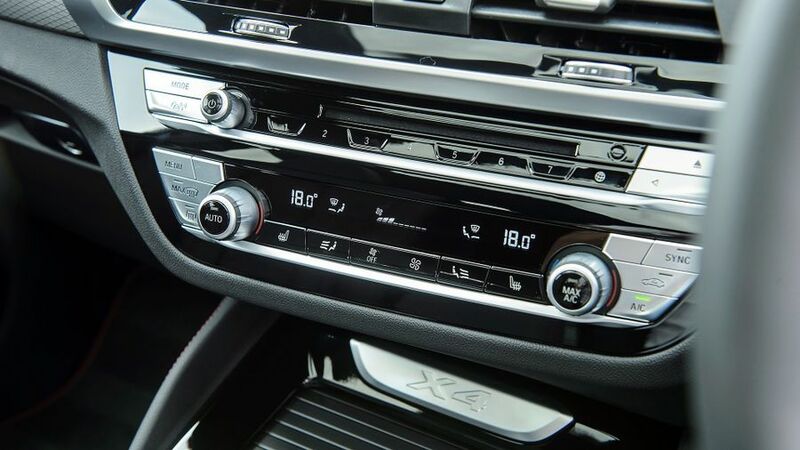 The X4's steering is responsive, although it can't match a Porsche Macan's for feel and feedback. It becomes weightier when you shift the drive mode selector to 'sport', and the throttle response and gearbox settings become sharper, too. Buyers have the choice of three diesels and one petrol model. The 20d may be the entry point to the range, but it shifts along at a healthy pace. The engine is quiet and smooth, too, so you can use all the performance without any sign of strain from under the bonnet. For our money, this model strikes the best balance between performance and economy, but if you do want more poke for decisive overtaking, consider the 30d. It has much more power, but bear in mind that it isn't as economical as the 20d and emits more carbon dioxide (CO2). That leaves the two M-badged high-performance models, the M40i petrol and the M40d diesel. We’ve tried the diesel, and it’s very strong, with 326 horsepower and a 0-62mph time of 4.9 seconds. That’s quite a jump up from the 265 horsepower in the 30d, and it has lots of low-down grunt that makes it feel impressively quick with apparently little effort. All cars come with four-wheel drive to better put power to the road in all weathers. You pay a premium for the X4 over its close relative, the X3. 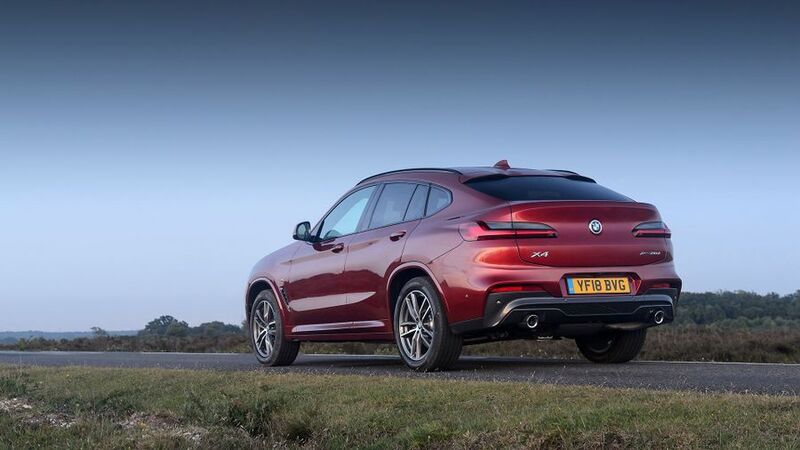 That said, compare the X4 to its most obvious rival, the Mercedes-Benc GLC Coupe, and the asking price is broadly similar depending on exactly which model you consider. Running costs promise to be reasonable by SUV standards, especially if you opt for the 20d. Its fuel economy and emissions figures better those of the equivalent Mercedes-Benz, so it will cost less to fuel and company car drivers will pay less tax. If you want more performance, the 30d still has reasonable running costs. However, the top-of-the-range M Sport models will cost a lot more to fuel. Resale values should be strong. 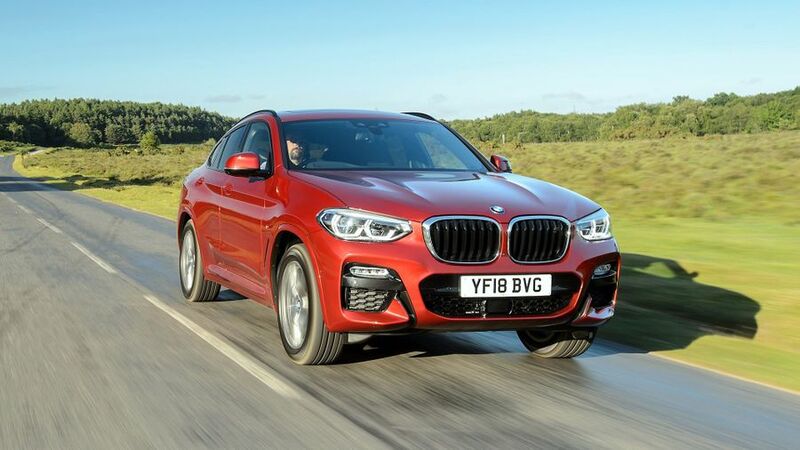 Warranty Direct, which publishes a Reliability Index to show which cars are most reliable and how much they cost to put right, doesn't have enough data to rate the first or second generation BMW X4. However, older versions of the X3 are rated as poor. The second-generation X4 has more in common with the third-generation X3, so it's certainly possible that the new X4 could be more durable. Warranty Direct's data puts BMW in the lower half of the manufacturer rankings, slightly below Mercedes-Benz in its league table of manufacturers, but ahead of Audi. However, JD Power’s 2018 Vehicle Dependability Study, which looks at more recent models, has BMW last of all the manufacturers, which is worrying. Should anything go wrong, BMW’s the three-year/unlimited mileage warranty is broadly in line with the cover offered by most rivals. Although the X4 hasn't been crash tested by Euro NCAP, the closely related X3 has. It scored the maximum five stars when tested in 2017, and there's no reason to think the X4 would perform differently. It is worth noting that many of the most interesting driver aids and safety systems are optional rather than standard. These include systems that warn of passing traffic or pedestrians walking behind the car, and clever tech which will actually steer you back into the centre of the lane if you start to drift out without indicating. You can also opt for a head-up display which projects information (such as the car's current speed) directly into the driver's line of sight. You'll need deep pockets to afford all this, though. The range starts with Sport trim, and it's reasonably well equipped as standard. 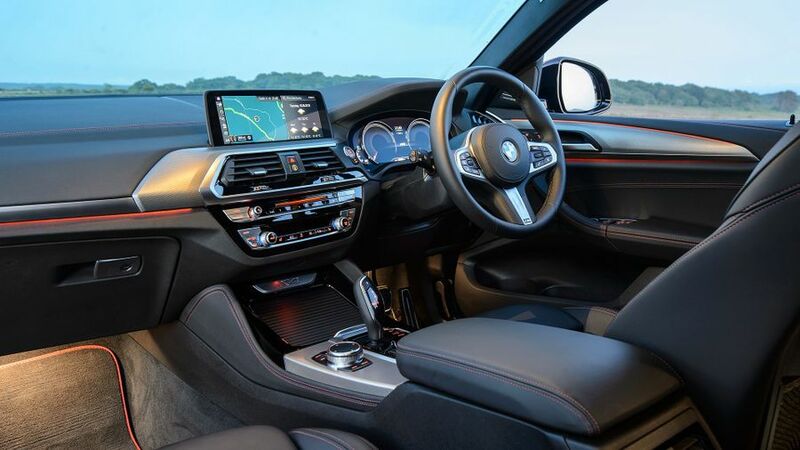 You get 18-inch alloy wheels, automatic air-conditioning (with separate controls for the driver, front passenger, and rear passengers), a digital radio, Bluetooth connectivity (including music streaming), satellite-navigation and a wide range of connected services. M Sport spec has a more aggressive look, which will be enough to sell it to many buyers. The alloy wheels are an inch bigger, the satellite-navigation system is uprated with a larger touch-screen, and there are sports seats, a bigger fuel tank and a partly digital cockpit display. M Sport X shares most of the same upgrades as M Sport, but also gets a panoramic sunroof. Its key selling point is really the way it looks, with grey design elements which give the car a different style to the rest of the range. Because you really want an SUV and a coupe, but can't justify both. Or because you're an SUV buyer, but you prioritise style and driver appeal of ultimate practicality. The X4 may be a niche product, but with powerful engines, fine driving manners, and excellent build quality, it occupies that niche as well as any of its rivals.